The Partagas Mille Fleurs is a generous, tasty short Habanos, of Petit Corona format, 42 ring gauge, 5.1” (129mm) long and comes in a box of 25 cigars. 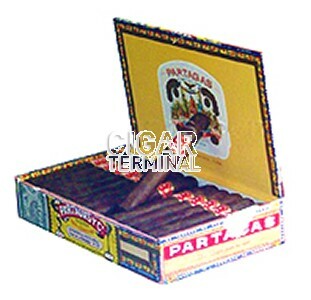 Comparable to the Partagas Shorts or the famous Montecristo No. 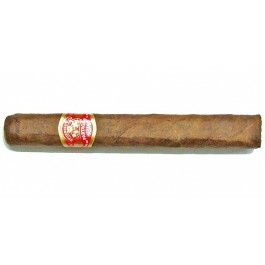 4, it is a stick that should not be missed by any Cuban cigar connoisseur.